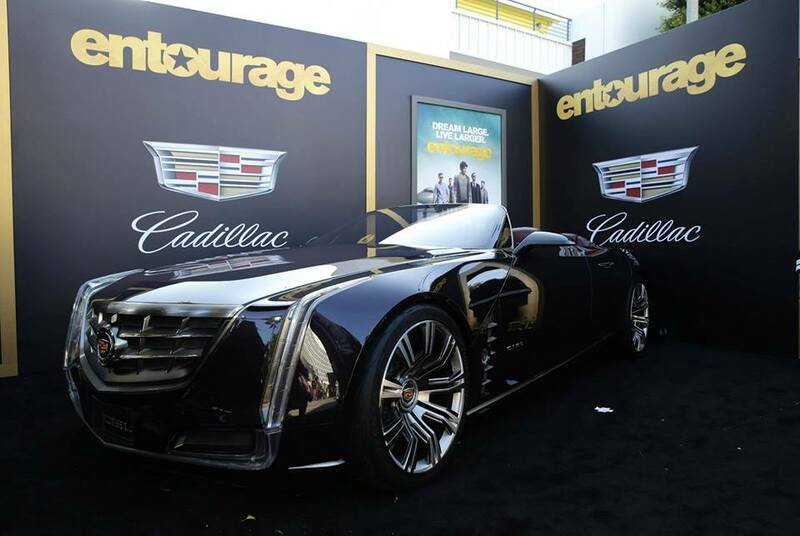 When these actors are in character and on screen we are presented with a barrage of high-tech and top end performance cars, usually travelling either sideways in midair or on fire. Vin Diesel wheelies muscle cars whilst Paul Walker drifts JDM computers on wheels, but what do they select from the garage when they need to pop out for a pint of milk and a newspaper? This muscle-bound Hollywood megastar is well known as the dashing macho actor, and despite no childhood acting, he managed to find his unique place in Hollywood after working for 22 years. Working as a bouncer in a club during his teenage days, he is now one of the most talked about actor of present times. His deep voice comes from the fact it broke fairly young and didn’t seem to stop. When Vin isn’t murdering V8s, he like nothing more than a gentle trundle around town in his GMC Yukon. Although this 352-bhp 6.0-L V8 is far from being low-powered, it is a far cry from his black Charger on screen. 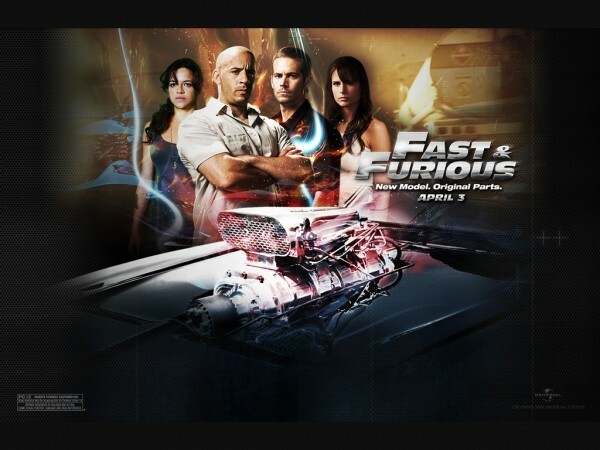 Paul Walker gained massive recognition from the first instalment of Fast and Furious, and although he may be one of the most “method” of actors in Hollywood, he also works on cars off-screen and possesses a very impressive collection. Walker likes all types of cars, as his garage is an eclectic mix of Jap, German and British. His love of cars stems from his grandfather’s racing career. 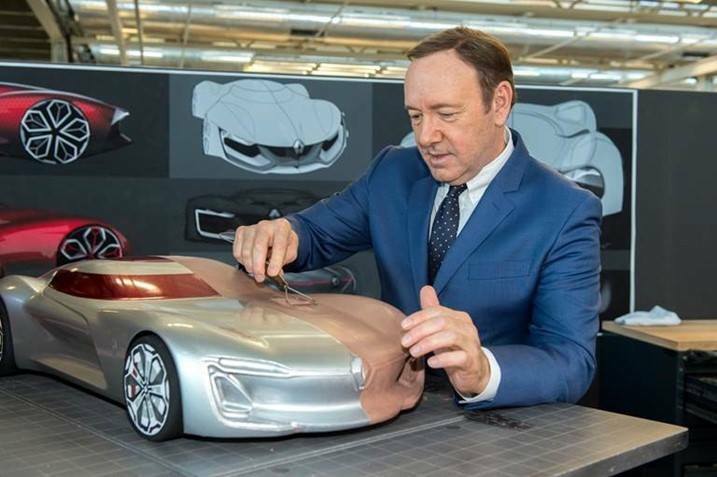 His cars are a hobby on screen and off, and thanks to his success he now has a dealers’ license and frequently buys and sells. Apparently Paul has his six personal favourites which are either souped-up rockets or incredibly rare. Because this is a car site and Walker’s personal cars aren’t the usual Lambos, Ferraris, or Range Rovers, but will interest any enthusiast, I’ll show all six of them. 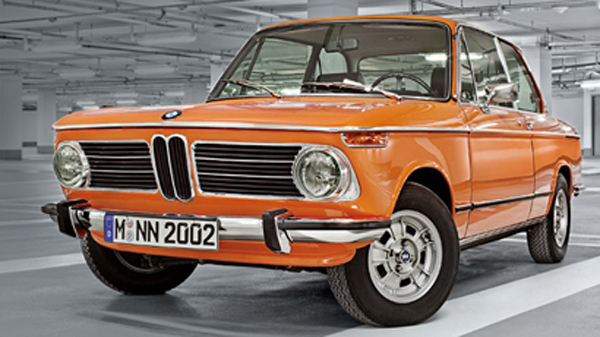 According to Walker, this BMW ’74 2002 Touring is an anomaly in the States as it has all the Alpine parts and Alpine wasn’t actually manufacturing cars or selling cars at the factory like they are now, but it’s kitted out with all the Alpine stuff from ’74, which makes it a rare configuration. 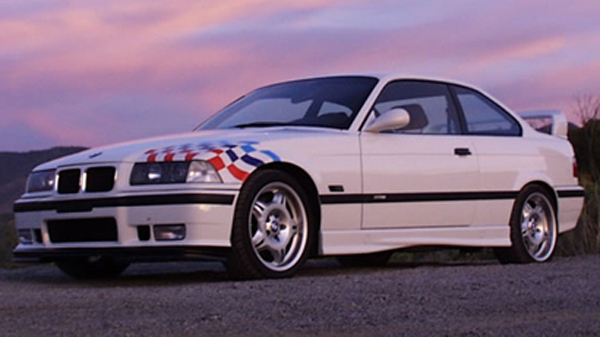 It’s also the car that ultimately led to the mighty M3. 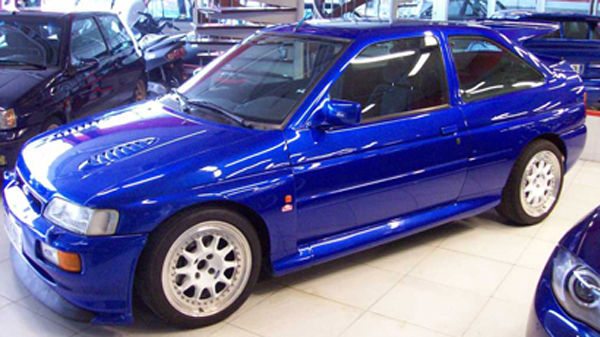 It’s also only a four-banger that produces a relatively small 160-bhp, although for the time it was known as pretty fast by European standards. In the States, however, it would have been laughed at because even the family wagons had V6s and V8s back then. Despite this, it’s good to see Walker appreciating the foreign as well as the U.S. muscle. 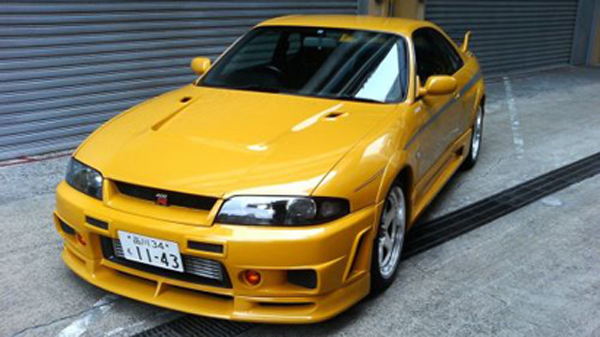 In the first movie an R33 Nissan Skyline featured in all its plastic vinyl glory. Remove them and repaint the car and you are left with the example in Paul’s garage. 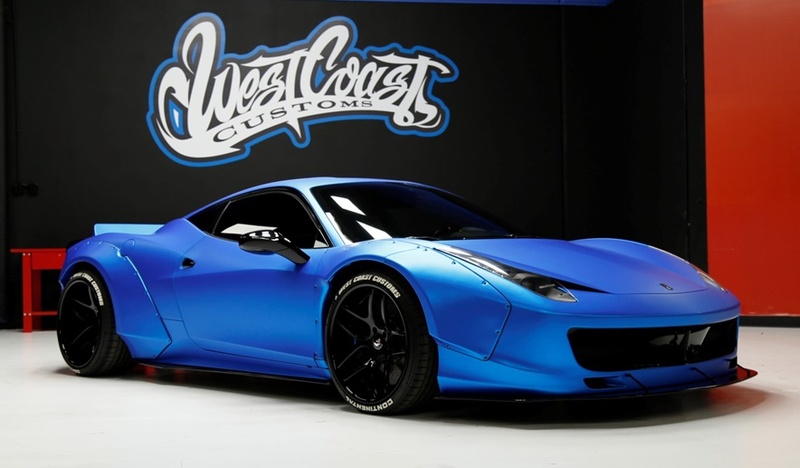 Another turbo rocket in the form of the most tuneable car on the planet take pride and place in Walker’s collection. 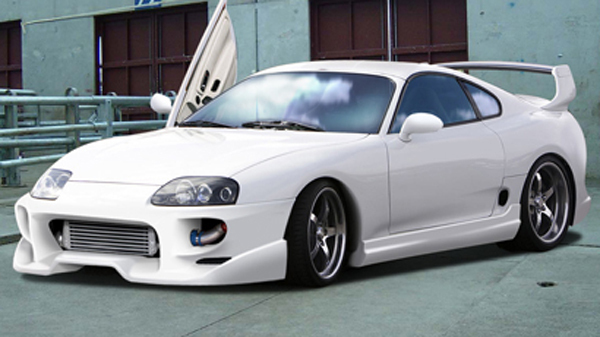 This Toyota Supra also featured in the first movie. This is a ‘95, white with hardtop, which is apparently a really rare colour combination. 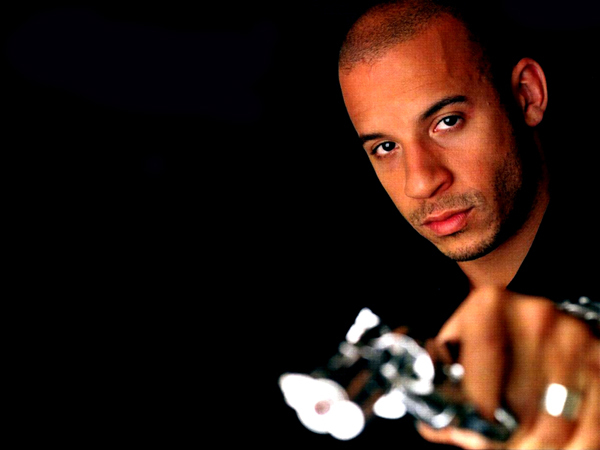 Before the Fast & Furious concept was even thought of, Walker admitted to laughing at the JDM cars, but as he got into character in the movie, he found himself totally absorbed by them. 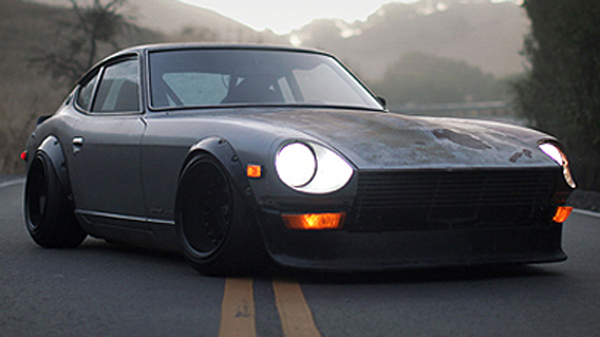 In fact, he owes it to movies for half the cars – including this stunning Datsun 240Z – in his garage. Paul also appreciates the Japanese performance, as in “bang for your buck”, and the easy tuning options. Obviously a car guy because of his knowledge when it comes to nabbing the right cars, Walker is in possession of the largest private collection of E36M3 lightweights, which in his opinion is the best generation of the BMW 03. 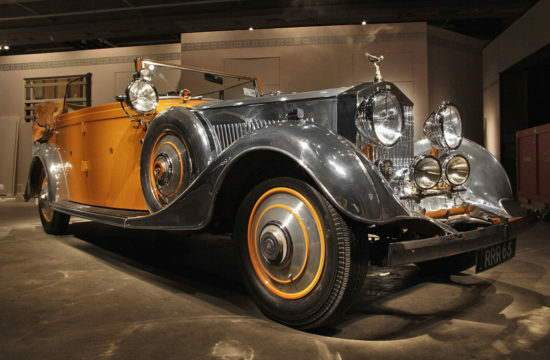 Only 60 made it to the U.S., and they came without AC – they were essentially road going track cars. Texas born Michelle Rodriguez is renown for her tough girl roles and plays the same character in the Fast & Furious series. Although usually dressed for combat, Michelle has made a huge name for herself in the beauty and fashion world. 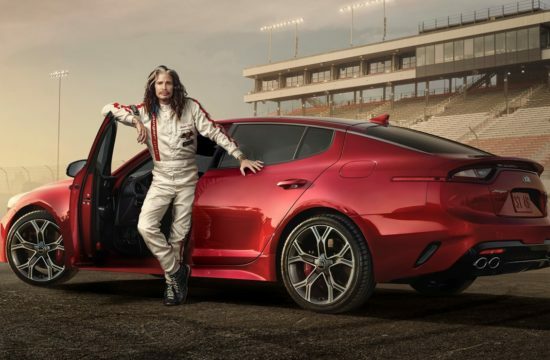 You’d think this action beauty would drive something either sleek and fast or perhaps military and robust, but no, she drives a Prius with a pathetic 134-bhp. Not the best picture, but then it’s nothing to look at. Jordana Brewster is a 32-year-old Brazilian stunner who plays Mia Toretto in the Fast & Furious series. She’s obviously a fan of the Range Rover as she’s owned a white one and has recently been spotted leaving her personal trainer’s home in her black Sport. Gal Gadot’s exotic looks come from her Israeli genes. Not surprisingly she won Miss Israel 2004 and went on to represent Israel at the 2004 Miss Universe pageant. Gadot is also an actress and is known for her role as Gisele Yashar in the Fast and the Furious film series. The only picture I could find was of Gal climbing out of an Audi. Judging from the air vents and sloping roof, I’m guessing a TT, but I could be wrong. 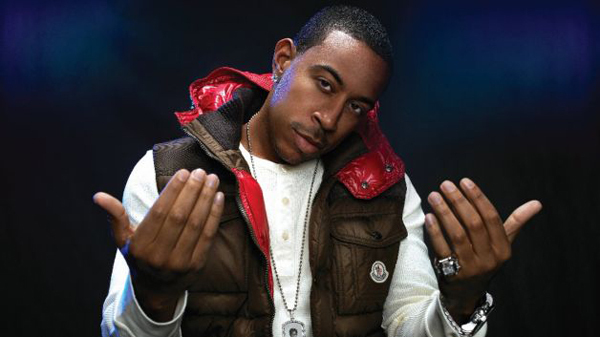 Christopher Brian Bridges is known worldwide by his stage name Ludacris. 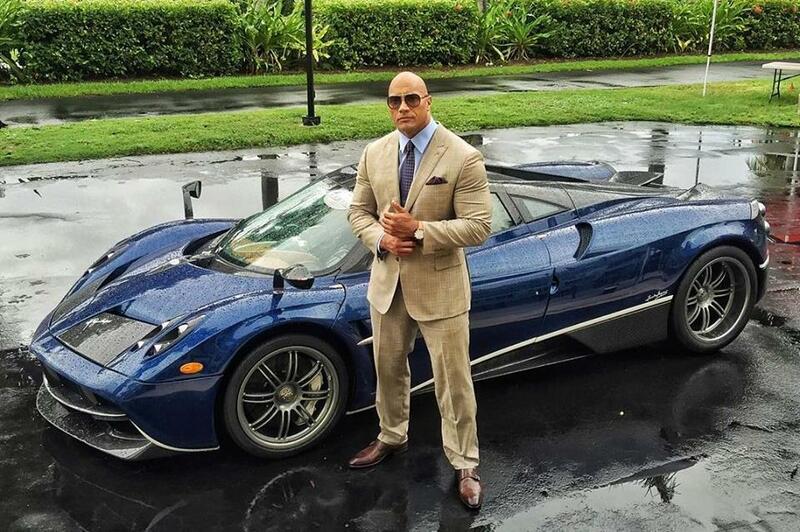 He’s not only a movie star and character from Fast & Furious but also a famous and successful rap artist. Although not as famous as artists such as Jay Z or Snoop Dogg, Ludacris is one of the richest rap musicians in the world with around $65M. Despite his movie successes, most of his earnings have come from the sales of his hit albums and the tickets sold for his live sell-out shows. Like a lot of artists, Ludacris has dabbled with the business world and today owns successful companies like “Soul headphones” and “Conjure Cognac liquor”.ou think this huge fortune would reap some pretty impressive cars, and you’d be right. 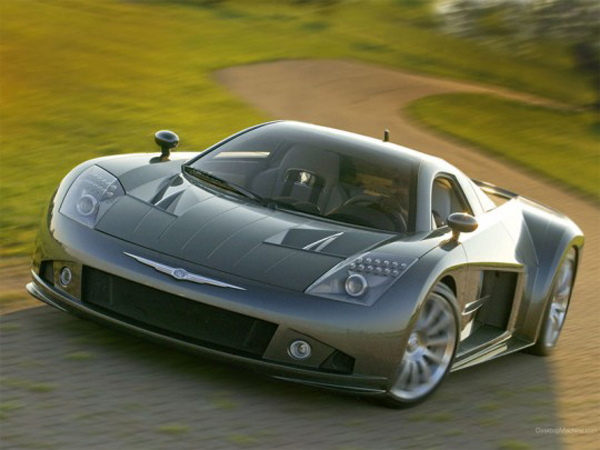 Ludacris has a Blue Bentley Continental GT, a tuned 1993 Acura Legend, a Ferrari FF, a Rolls Royce Phantom Drophead Coupe, a Range Rover, and this Chrysler ME 4-12 – you don’t see many stars in these. Tyrese Gibson is a former model, an R&B singer/songwriter and an actor. 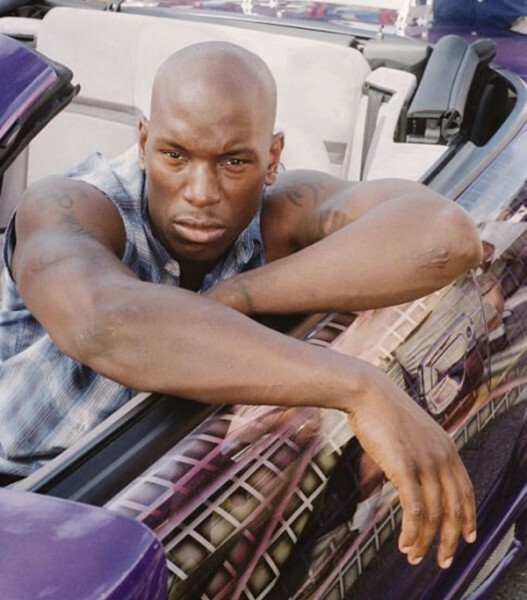 Known as the smooth talking Roman Pearce in the Fast & Furious series, his on screen persona actually matches what’s inside his everyday garage. Apart from a rather cool Jeep Wrangler, he drives a Maserati Granturismo. 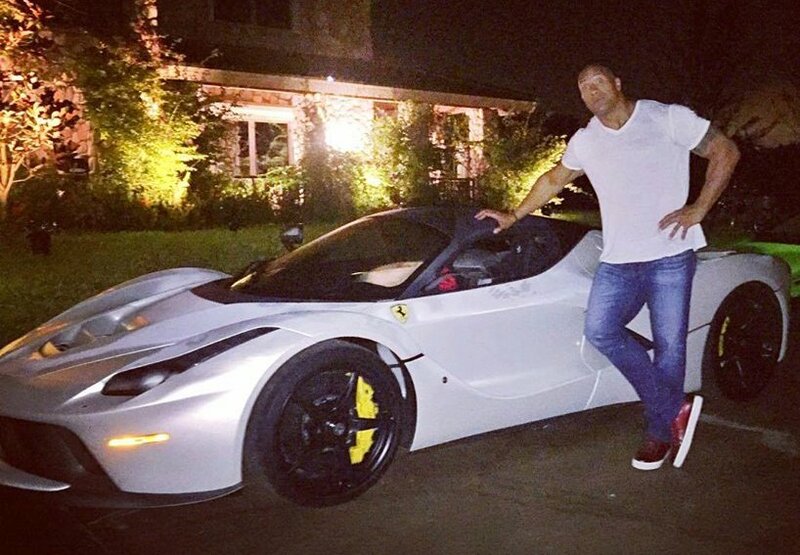 The Rock Fancies a LaFerrari But Doesn't Fit In!